Conveniently located near the airport and Strip, the elegant and hip Green Valley Ranch is an off-Strip property with lots to offer. It successfully captures an exclusive boutique hotel feel with a family-friendly environment. 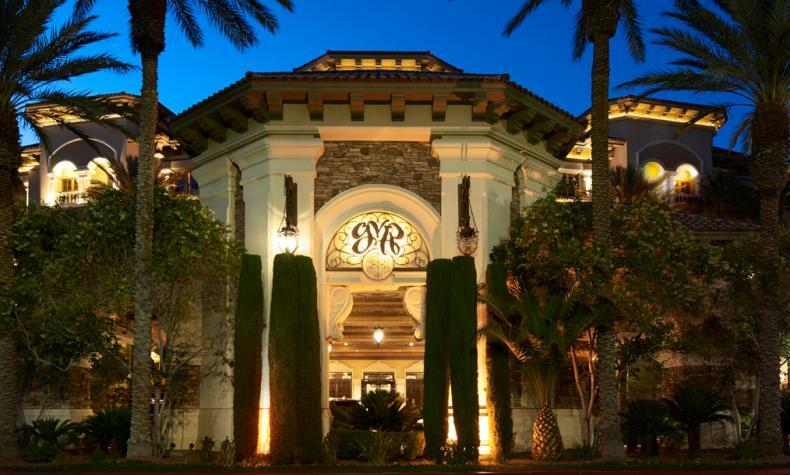 Enjoy Las Vegas excitement, surrounded by shopping and nearby championship golf courses. A vacation that has it all − dining, nightlife and entertainment on a well-manicured, 8-acre property. An oasis in the desert, it’s more than a hotel and casino − it’s an escape.